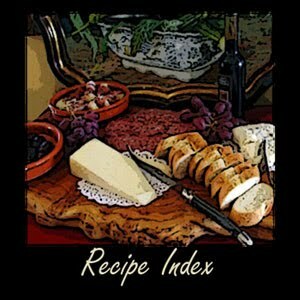 Thibeault's Table: The holiday season is approaching fast!!! The holiday season is approaching fast!!! 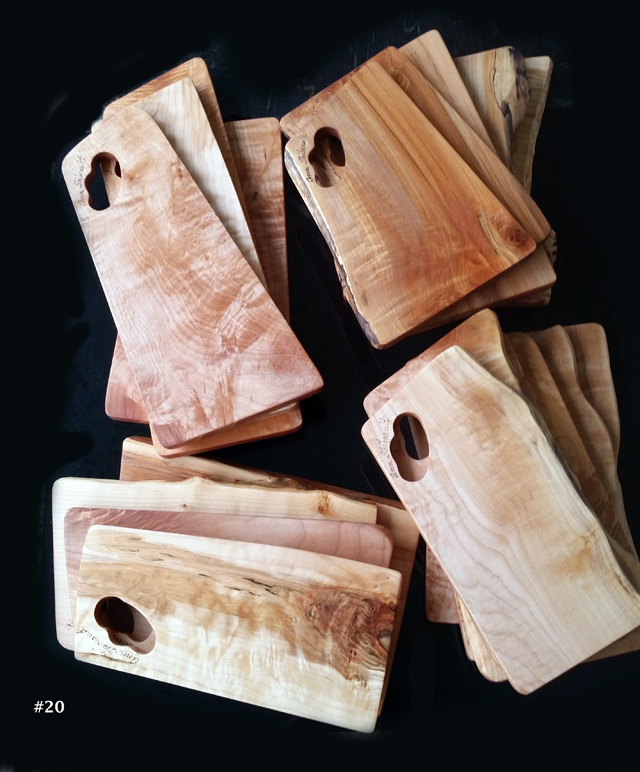 "The most beautiful cutting boards in the world come from Canadian Maple!" 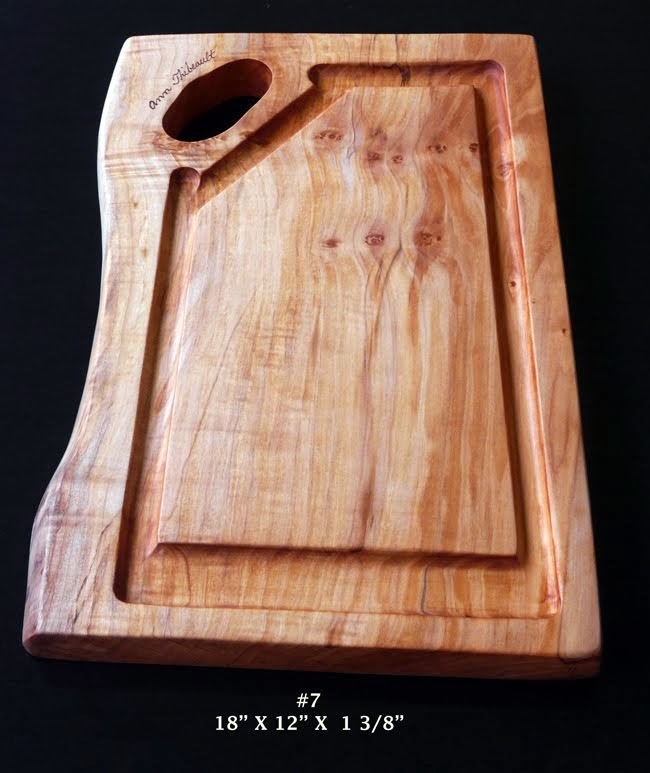 Many of our visitors plan to purchase a board as a gift from Thibeault's Table The Wooden Cutting Board Gallery. 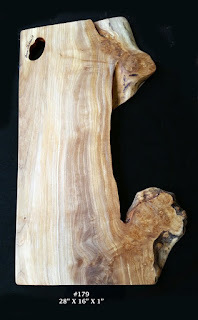 Our inventory of artisan crafted boards is now at its highest. Please remember that each board is one of a kind. As functional as they are beautiful . You will not find boards like these anywhere else. 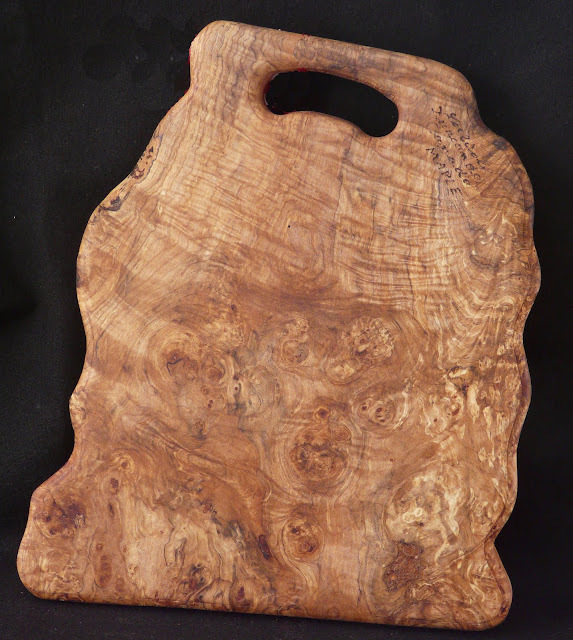 Thank you for making the start up of our Cutting Board Gallery a success. 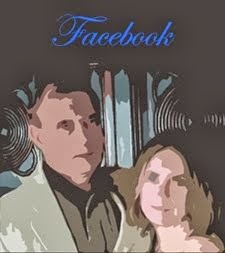 A holiday gift and a lasting memory!! !